Nurullah Ardic is an Associate Professor in the Department of Sociology at Istanbul Sehir University. He received his BA and MA from Boğaziçi University (1999 and 2001), and another MA and a PhD from the University of California – Los Angeles (UCLA) in Sociology (2005 and 2009). He also participated in the foundation of İstanbul Şehir University. 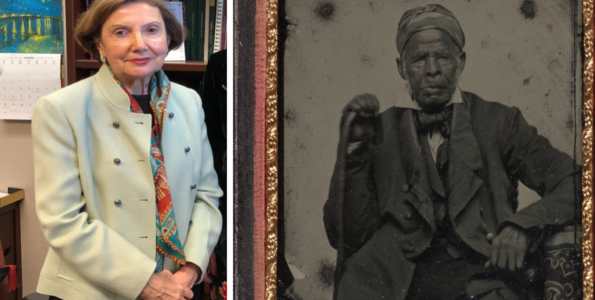 His areas of interest include Historical Sociology, Religion and Politics in the Middle East, Ottoman-Turkish Modernization, Social Theory, Globalization, Historical-Comparative Methods, and Discourse Analysis. 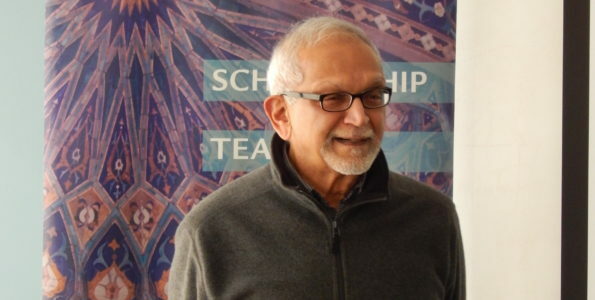 His publications include Islam and the Politics of Secularism: The Caliphate and Middle Eastern Modernization in the Early 20th Century (Routledge: London & New York, 2012) and peer-reviewed articles in Journal of Historical Sociology, Journal of Near Eastern Studies, IJMES, Asian Journal of Social Science, Journal of Economic and Social Research, Turkish Studies Review, Divan: Disiplinlerarası Çalışmalar Dergisi, Toplum ve Bilim, and Afro-Eurasian Studies. Türköne, A. Özcan, İ. Kutluer, M. A. Aydın, O. Akay, “İslamcılık” DİA, vol. 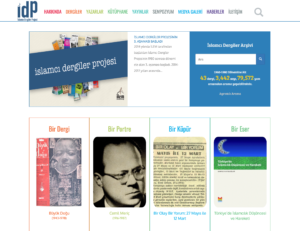 23, TDV, 2001. : A useful introductory encyplopedia entry written by five experts on political, philosophical, legal and literary aspects of Islamism in Turkey (in Turkish). 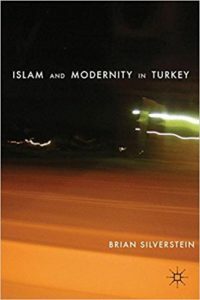 Brian Silverstein, Islam and Modernity in Turkey, Palgrave Macmillan, 2011.: An anthropological study based on an ethnographic fieldwork in a Turkish sufi community addressing, however, broader questions of Islamic practices and discourses and how they are articulated in the Islamic media locating them in late-Ottoman and early-Republican contexts. Nurullah Ardıç, Islam and the Politics of Secularism: The Caliphate and Middle Eastern modernization in the early 20th century, Routledge, 2012.: A comparative-historical analysis of the relationship between Islam and modernity focusing on the debates over the Caliphate but also addressing the broader processes of secularization during the last Ottoman century. It covers debates from India to the Arabian Peninsula and North Africa as well as Turkey. This study demonstrates, through a discourse analysis of Islamist and secularist actors (politicians and intellectuals), that the relationship between Islam and modernity was perceived more as an accommodation rather than simply conflict and confrontation. Michael Meeker, “The Muslim Intellectual and His Audience: A New Configuration of Writer and Reader among Believers in the Republic of Turkey,” in Şerif Mardin (ed. ), Cultural Transitions in the Middle East, Brill, 1994. : An examination of the portrait of a new kind of “Muslim intellectual” that emerged in the post-1980 Turkish context, focusing on “his” peculiar aspects that distinguished him from late-Ottoman and early-Republican ulema and religious intellectuals as well as from the non-Turkish ones. 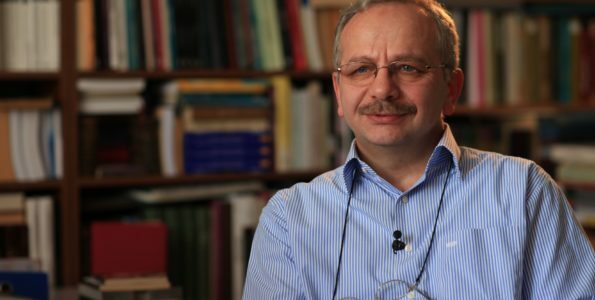 The article also presents a detailed analysis of the writings of İsmet Özel, a prominent Turkish Islamist intellectual. Brian Silverstein “Islamist Critique in Modern Turkey: Hermeneutics, Tradition, Genealogy,” Comparative Studies in Society and History, 47(1), 2005. : A brief analysis of contemporary Turkish Muslim intellectuals’ main ideas on Islam, modernity, and the West, focusing particularly on İsmail Kara’s work. Kemal Karpat, The Politicization of Islam: Reconstructing Identity, State, Faith, and Community in the Late Ottoman State, Oxford University Press, 2001. : A voluminous work examining many aspects of the transformation of the Ottoman Empire over the nineteenth and twentieth centuries, it also addresses certain issues related to Islam(ism) such as the emergence of a “new Muslim middle class” and a “new Muslim consciousness,” and the significance of the Caliphate question in the late-Ottoman era. 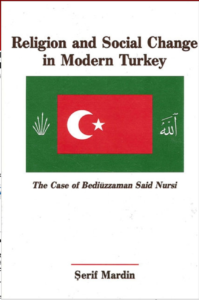 Şerif Mardin, Religion and Social Change in Modern Turkey: The Case of Bediuzzaman Said Nursi, SUNY Press, 1989. : A classic study by the late Serif Mardin on how Islam has played an essential role in the transformation of the late-Ottoman and Republican Turkey. 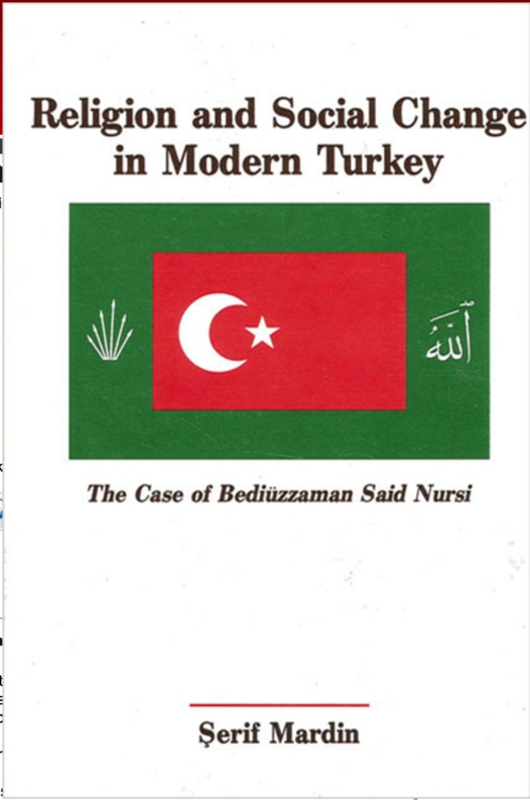 It focuses on the life and times of a prominent religious leader, Said Nursi, who successfully mobilized Islamic discursive resources and people by offering a renewed version of Islamic tradition in contemporary Turkish society. Hakan Yavuz, Islamic Political Identity in Turkey, Oxford University Press, 2003. : An examination of the emergence of the AKP (Justice and Development Party) led by Recep Tayyip Erdoğan, who is still in power in Turkey, from a political-history perspective. 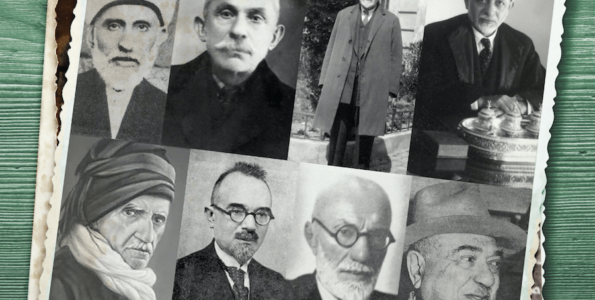 It focuses on how Kemalism failed to suppress political Islam in Turkey. Jenny White, “The End of Islamism? Turkey’s Muslimhood Model” in Robert Hefner (ed. 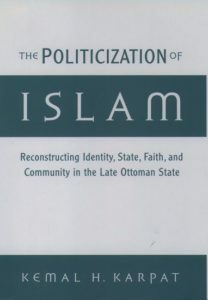 ), Remaking Muslim Politics: Pluralism, Contestation, Democratization, Princeton University Press, 2005. : This article presents an analysis of the AKP as a post-Islamist entity, arguing that as a “formerly Islamist party” it i) represents a new form of “cultural Muslimhood” in which Islam is experienced as a personal, rather than politicized, belief, and ii) mobilized a religious base that successfully resisted the Kemalist regime’s attempts to subjugate them. Jenny White, “Islam and Politics in Contemporary Turkey” Cambridge History of Modern Turkey, volume IV, Resat Kasaba, ed. Cambridge University Press, 2008, pp. 357- 387.: An overview of the contemporary Islamic political movements, particularly focusing on the National Outlook Movement, in Turkey. İsmail Kara, İslamcıların Siyasi Görüşleri, 2nd ed., Dergah, 2001. : A classic examination of the main political ideas of the leading representatives of the late-Ottoman Islamism. İsmail Kara, Tü rkiye’de İslamcılık Düşüncesi, 4th ed., Dergah, 2012. : A three-volume, comprehensive anthology of the sixteen leading Islamist thinkers’ selected writings published during the late-Ottoman and Republican periods. Yasin Aktay (ed. ), Modern Türkiye’de Siyasi Düşünce – 6: İslamcılık, İletişim, 2004.: A collection of scholarly articles on different dimensions of Islamism as an intellectual movement, covering the major themes and leading figures from the late-Ottoman period onwards. Mümtaz’er Türköne, Siyasî İdeoloji Olarak İslâmcılığın Doğuşu, İletişim, 1994. : A historical examination of the nineteenth-century roots of the Islamist thought as a political ideology in the Ottoman society. 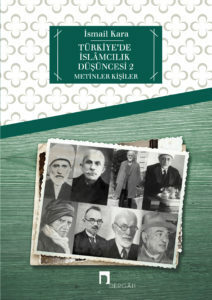 Hulusi Şentürk, Türkiye’de İslami Oluşumlar ve Siyaset: İslamcılık, Çıra, 2011.: A quasi-academic and descriptive, yet comprehensive account of most of the twentieth-century Islamic groups, including Sufi communities and civil associations as well as intellectual and political movements. Birikim Dergisi – “Dinden İdeolojiye, İtirazdan İkbale İslamcılık” No: 303/304. : A special issue of collected articles critically examining (mostly from a leftist perspective) contemporary Islamic groups, particularly the AKP. The special issue also includes interviews with experts on Islamism. 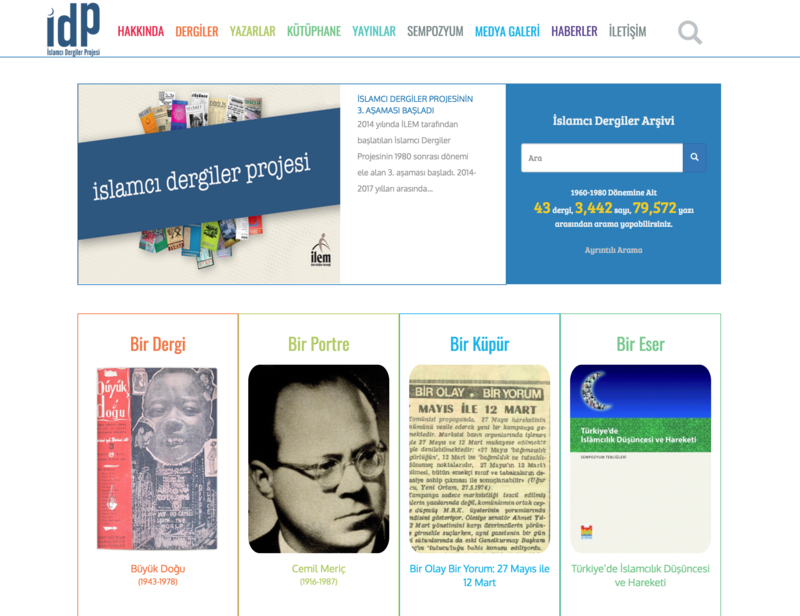 *Top image from I.Kara, Turkiye’de Islamcilik Dusuncesi 2.